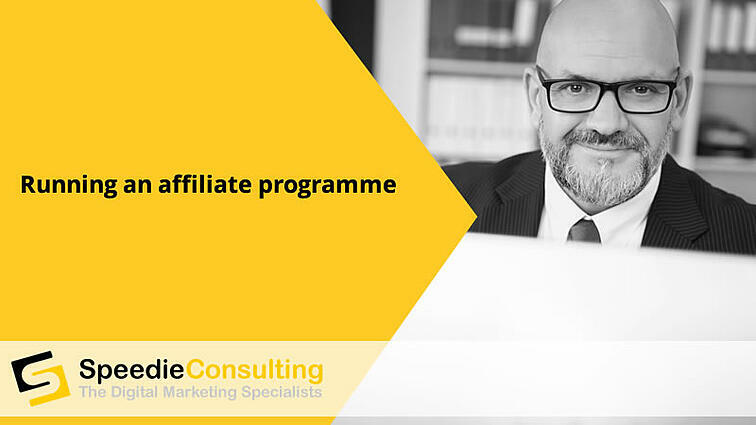 Category Archives for "affiliate programmes"
Does your affiliate programme need a makeover? 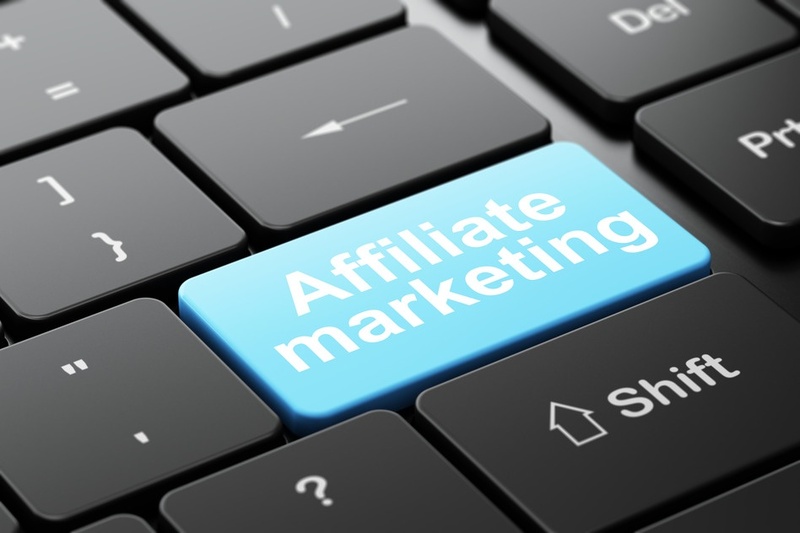 Where can I find good affiliate programmes? 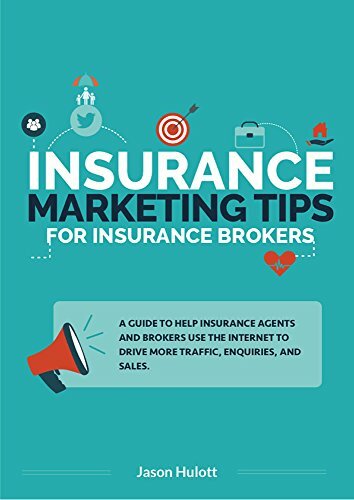 I have been asked this question a lot by new clients. 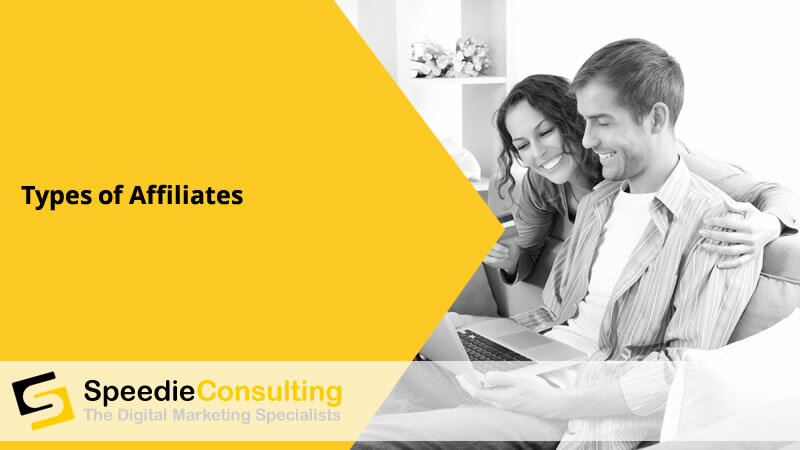 They want to know where to find affiliate programmes that they can join and promote on their websites.